Sealants keep composite decking in good condition. Composite tongue and groove decking made of recycled plastic or recycled polymer is a “green” use of resources. Composite decking is decking material made from an engineered wood product. It contains a mix of resins and wood or cellulose material. It can be purchased at many home improvement stores and construction suppliers in addition to being ordered directly through manufacturers. As with wood itself, composite decking comes in an array of colors and degrees of quality. It is advisable to look up reviews before purchasing composite products. Composite or engineered wood is made with shredded wood and cellulose material, often waste products from wood manufacturing, mixed with plastic resins. These materials are specially treated and injected into molds. Typically the molds have a wood grain pattern and the mixture may be dyed to give it a wood-like appearance. 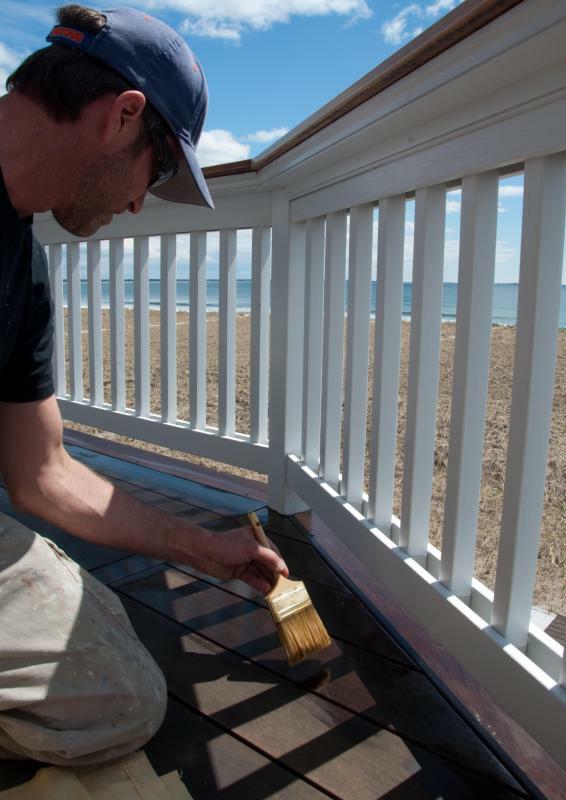 Composite decking is designed to be used without paint or varnish, an important trait to keep in mind when making decisions about the color of the product being installed. The mix of wood and resin can vary, depending on the product. The more wood, the more chances that composite decking will attract fungus and eventually rot, mold, and mildew. Problems with composite decking can include staining, scratching, and cracking. There are sealants available to keep composite materials in good condition and it is also a good idea to periodically scrub down the decking with a product approved for use by the manufacturer. There can be some environmental advantages to using composite decking. 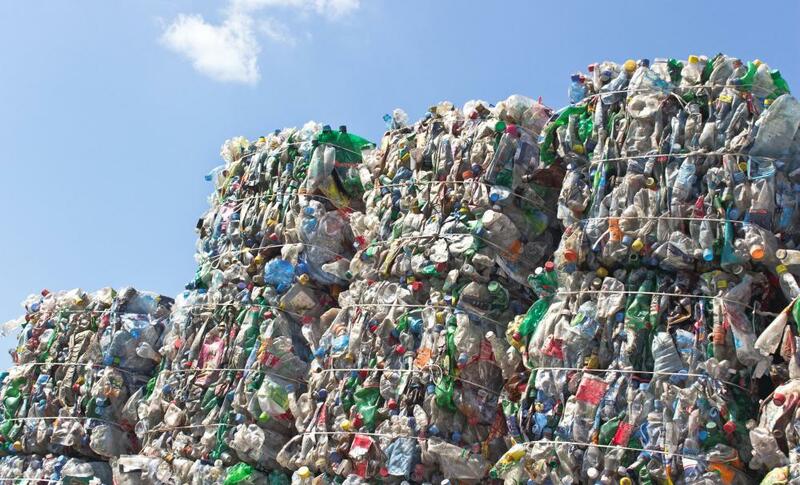 The materials are often recycled and people can use products certified by environmentally friendly inspection companies. Using recycled wood products is preferable to purchasing new wood for decking and sometimes the quality of composites can be better than that of wood products in the same price range. This material is also highly durable when well cared for and may come with a warranty from the manufacturer for additional protection. Manufacturers of composite decking are often willing to send out samples to people researching decking. It's also sometimes possible to see this product on display at home supply stores and to visit sites where it has been installed to see how well it weathers. Online review sites can be a valuable resource for people preparing to install a new deck, but it is important to consider climate factors. People should try to find reviews from people in areas with climates similar to their own to get an idea of how well composite decking will weather in their region of the world. Products known to do well in snow and ice, for example, might crack and warp in extreme heat. How Do I Choose the Best Composite Materials? What are the Different Options for Veranda Decking? What is Tongue and Groove Decking?